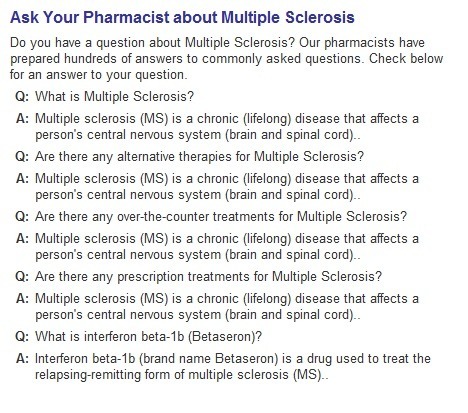 an actual screenshot of drugstore.com’s REALLY HELPFUL (ha) guide to multiple sclerosis. Helpful if you wanted to only know one thing. …So we wrote a song! Post injection today, my mother and I were perusing some catalogs sent over by the MS foundation… and wow what a downer. All sorts of products for people that seem to make their lives more miserable! Well, okay, probably not really, but geez they look depressing. So we were thinking we’d order some of these products and make a video of us ridiculing them whilst singing a broadway-esque song en masse with my whole family. Not really, too much time and effort and hurting peoples’ feelings, but we did start doing the song…. More to come I’m sure. And possibly a video if we’re ever really bored. 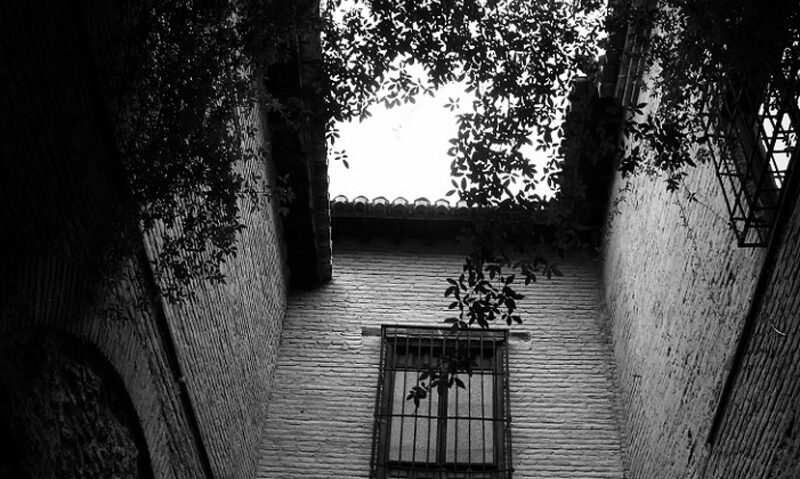 I try to think positive, I really do! My brother doesn’t believe me, he tells me I’m negative and cynical. And I said maybe he’d be negative and cynical too if there was something eating his brain, so maybe I’m not really so positive as I hope. Continuing on, I’ve been thinking a lot about the cat. Last year I spent a very long time (sigh) chasing around that cat in a graveyard in Paris just to get the perfect picture (possibly achieved up there). Today I spent a beautiful summer day in the ER, which basically concluded in them giving me a very high dose of advil and saying sometimes people with MS just have pain. 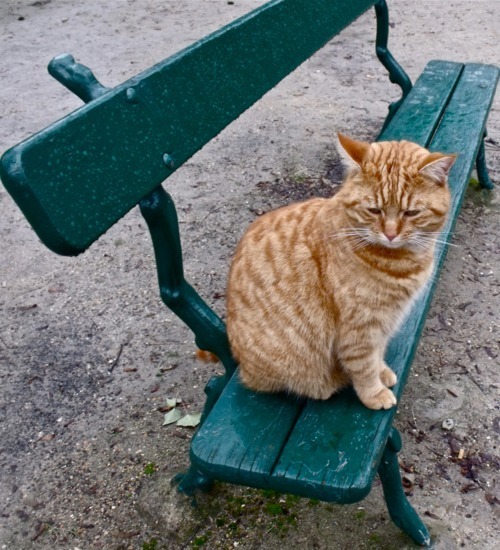 And so I wonder if there will be more days chasing an orange cat around a rainy cemetery in Paris, just to get that one perfect picture. Probably, because I’m not in a wheelchair, and my condition isn’t that bad, but some days it just doesn’t seem like it.